Bill here, back for the next instalment of wacky television history. Back in the late nineties I was lucky enough to work for small local television station that resisted scheduling infomercials throughout the night. By this time most every broadcaster on the media landscape had given up on overnight programming and filled the time with paid programming. That is except my little channel which wanted to offer an alternative for all those shift workers, night watchers, and parents with nonsleeping babies that looked through the dial in the middle of the night. 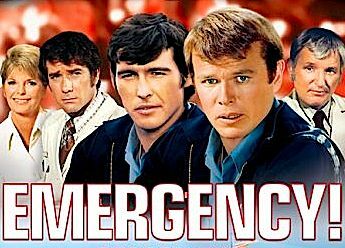 Our Programming Director took advantage of cheaply acquired vintage television and filled the overnights with the likes of Kojak, Adam 12, Six Million Dollar Man....but hands down the most successful for us was the thrilling action drama EMERGENCY! Emergency! had originally run on NBC beginning in January of 1972 and had a successful 5 year run followed by a couple Movie of the Week's. 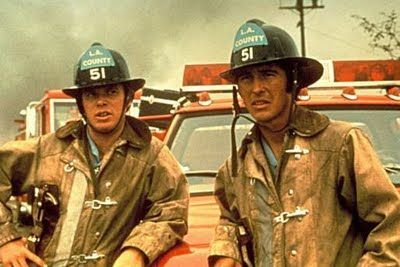 It boasted a strong ensemble cast and illustrated the latest in cutting edge rescue technology just recently put into 1970s Los Angeles County Fire Dept practice. It commonly culled story ideas from actual Fire Department logs and production staff included qualified Technical Advisers to maintain show integrity. Back to the show....It followed the goings on of a LA County Fire Department detachment and the Hospital that it worked with, called Rampart General. This was the early days of the paramedic service when it was fully run out of the Fire Department. Basically, all the Fire boys would be having fun and grab-assin' around at the station when an emergency call would come through. You knew a call was coming if they had just sat down to eat. I still remember the code the Captain would say over the radio after acknowledging the call: "KMG-365" (I think). Most calls mobilized the entire unit, split into two teams, Engine 51 and Squad 51, Squad being the two Paramedics driving a modified truck loaded with gear. 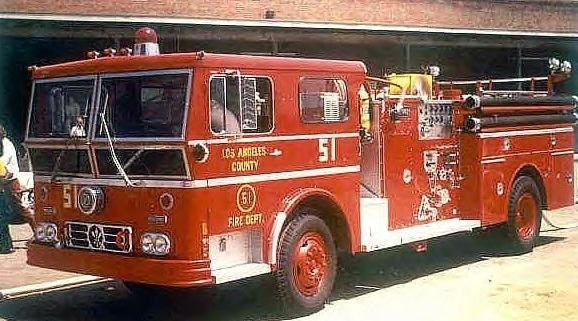 Engine 51 would attack the fire while Squad worked the victims. What about the ambulances you say? At this time ambulances were pretty much modded station wagons with drivers who were unable to administer care. As this show illustrated, the Firefighter/Paramedic would administer medical services at the scene, while coordinating with a doctor at the hospital via a large mobile phone (called the biophone), until the patient could be safely transported. Some episodes would include drama back at Rampart General. The head nurse was played by former pin-up model Julie London, who still cast a fine shadow even into her 50s when she worked on the show. She would have flirty moments with the doctors, barely disguising swooning at heartthrob and top billed actor Robert Fuller who played Kelly Brackett MD (another awesome name). Fuller played an intense and serious doctor whose furrowed brow could hardly contain his smoky masculinity. That's a man right there ladies! All in all, though this show is in my 'Wacky' category, and has many a non-intentional funny moments, it is a quality presentation and a great look at emergency services and techniques from the 70s. All effects are practical and in camera so that burning building they are managing, was really a building they burnt down for the show. 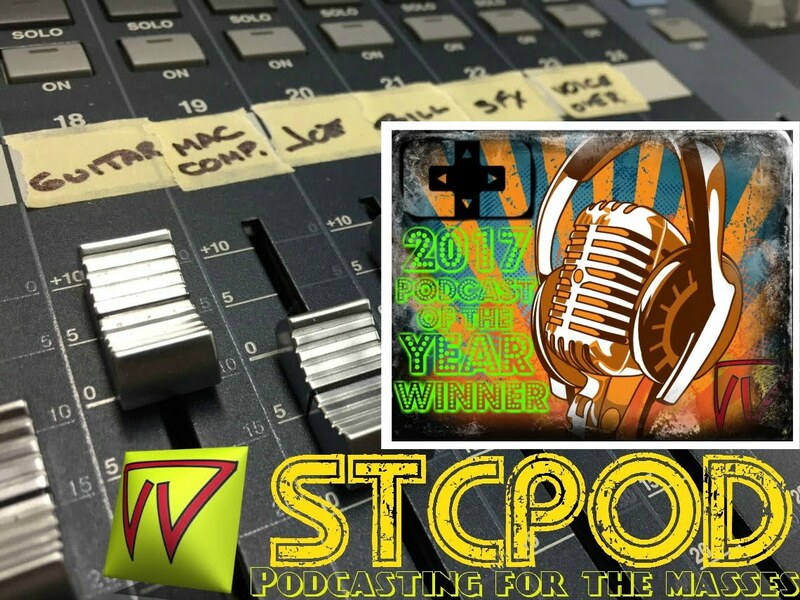 The most surprising thing that came out from us airing this show at 4am was the new fan base that was created. When it was pulled from the overnights there was an immediate outcry from the public and we learnt that there was an actual Emergency! Fan Club created who met and discussed the reruns we aired. But the our deal ran out for the show and it didn't come back on the overnights. However they soon came out on DVD... and don't forget about YouTube (but damned if I could find a full episode)! So check it out!